The sun is shining, pollen is in abundance, and bees are busy working as we quickly approach honey-harvesting season. 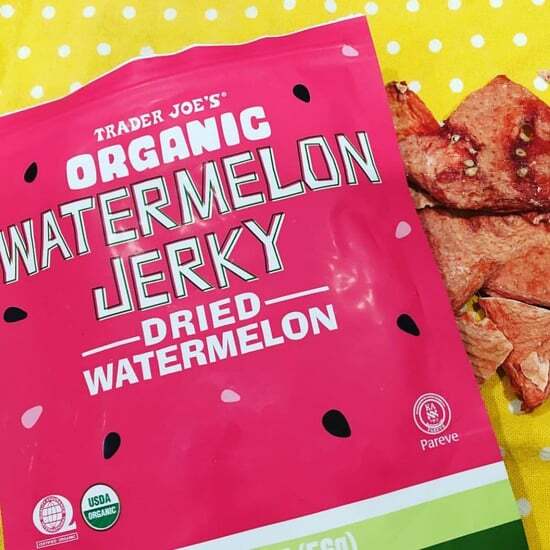 If you are a honey-lover, you've most likely heard of the new kid on the block that is making waves in the wellness industry. Meet CBD honey. So what is all the buzz about? After learning about the benefits of CBD honey, you might want to clean out your pantry and make some room for this nutritious product. It not only boosts your immune system, but it also provides a broad spectrum of restorative properties offered by cannabidiol (CBD). Here are four facts about CBD honey and why you need it now. As most of us know, natural honey is full of antioxidants. 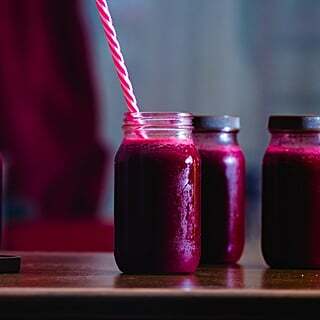 It provides our bodies with many beneficial enzymes and nutrients and acts as a substitute for refined or fake sugars. As we continue to learn more about the powers of CBD, it's no surprise honey producers are infusing it into their products. If you haven't heard of CBD before, it is one of the hottest trending products in the health industry. This is because CBD helps improve and balance our internal regulatory system called the Endocannabinoid System (ECS). The ECS is comprised of many receptors throughout the body that are activated by cannabinoids such as THC and CBD. 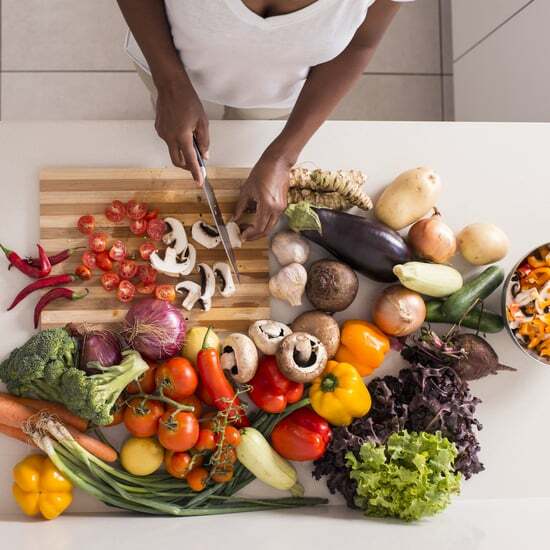 This is why both of these organic compounds have such a profound effect on the body. Unlike its counterpart THC, CBD won't give you a head change. 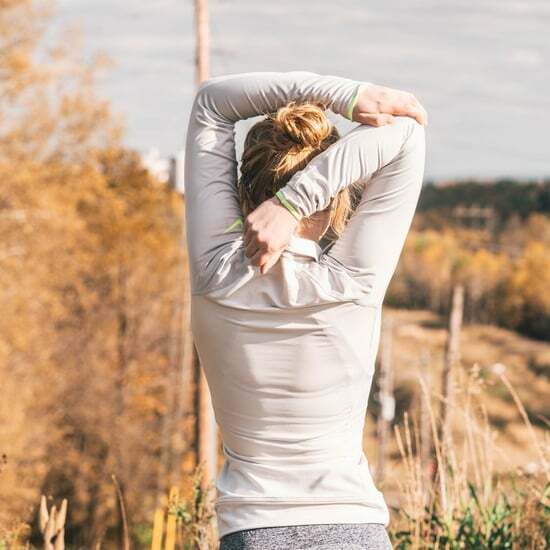 Instead, it heals your body by providing therapeutic benefits that can range from helping with inflammation, depression, arthritis, anxiety, and more. This nonpsychoactive cannabinoid is derived from hemp or cannabis. Because cannabis is still federally illegal, many CBD honey producers across the nation are working with hemp. Hemp-derived CBD can be easily combined with many different substances and has zero negative side effects. Because of its accessibility and medicinal properties, it is a perfect addition to nourishing honey. Taking cues from ancient Ayurvedic tradition, honey is also considered a prime vehicle to deliver herbal medicine because it is one of the most easily digested forms of carbohydrates. Honey enters directly into the bloodstream, providing almost instantaneous effects. When combined with CBD, honey is the optimal partner to transport the many health-giving benefits that help balance the body. This is why we are seeing a surge of CBD honey products enter the market. After trying CBD honey, it's no wonder it's gaining popularity so quickly. 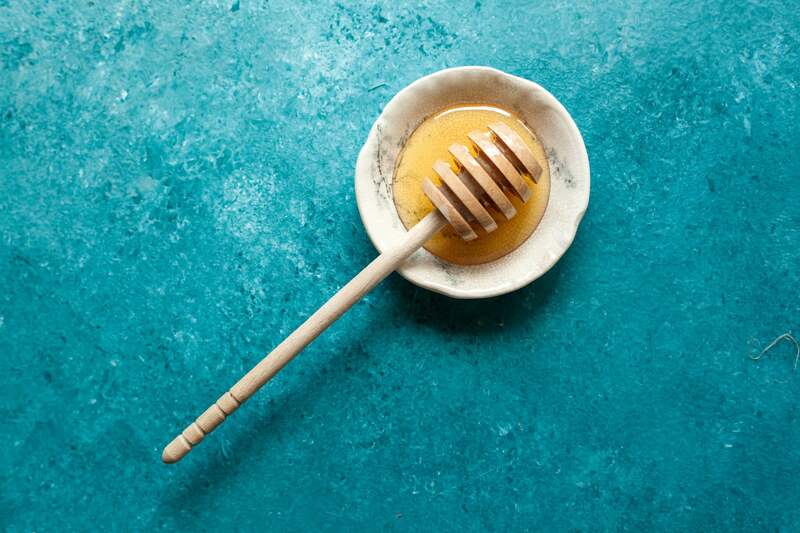 Because of its delicious taste, energy-boosting effects, and soothing abilities (particularly with digestion), CBD honey is now being incorporated into mainstream storefronts. 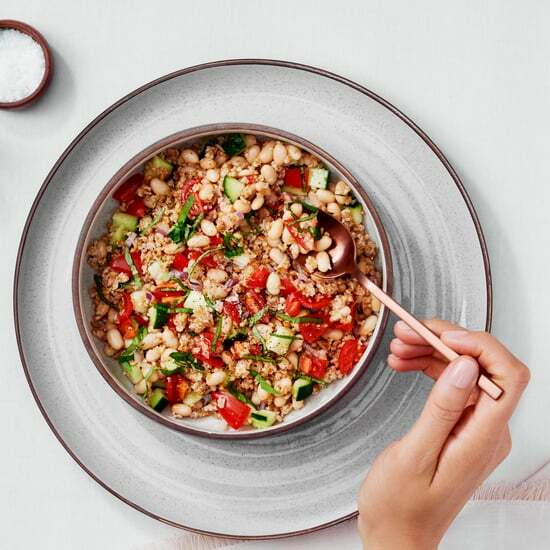 Restaurants, coffee shops, and tea bars have been taking note of this upcoming trend and have recently created signature CBD menu items that are now available to order. 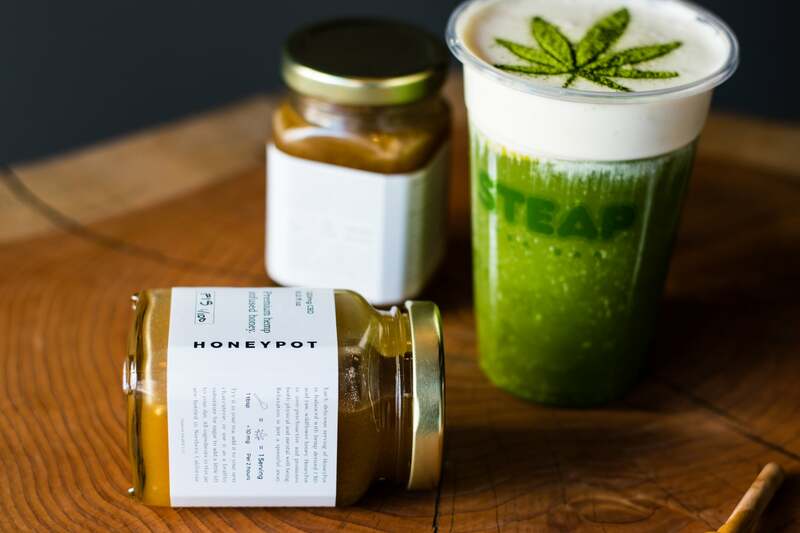 For example, Steap Tea Bar in San Francisco has partnered with a gourmet infused honey brand called HoneyPot to create supercharged tea-based drinks made with hemp-derived CBD honey. After consuming, a warming sensation sweeps over the body within 15 to 20 minutes. You won't taste any "green" flavor from the infused product — just pure, delicious honey. In addition to adding CBD honey to tea, you can also eat it with a spoon, combine it with your favorite recipe, or add it to your next cheese and charcuterie platter. 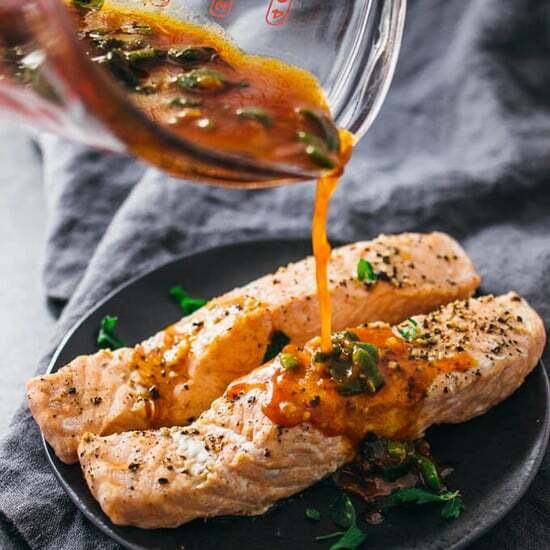 Since CBD is nonpsychoactive, you don't need to worry about eating too much, but typically one tablespoon is a sufficient serving, depending on the brand. Also, remember that honey is a healthy substitute for sugar. If you have a sweet tooth, CBD honey is a perfect cure that won't leave you with a sugar hangover. Believe it or not, four out of five honey products sold are actually fake. Stay clear of brands that add dangerous chemical additives and substitute sugars that can have adverse effects on the body. It's important to buy the real deal, so here are a few trusted CBD honey brands that you can count on. HoneyPot is one of the best products out there. Each delicious tablespoon of its raw wildflower honey is balanced with nonpsychoactive hemp bottled at its hives in Hayward, CA. Founders Felicity Chen and Christine Yi have worked hard to perfect their CBD extraction process, teaming up with a group of local partners who only produce small batches. The hemp is CO2 extracted to ensure the highest purity grade that blends perfectly with its premium honey. 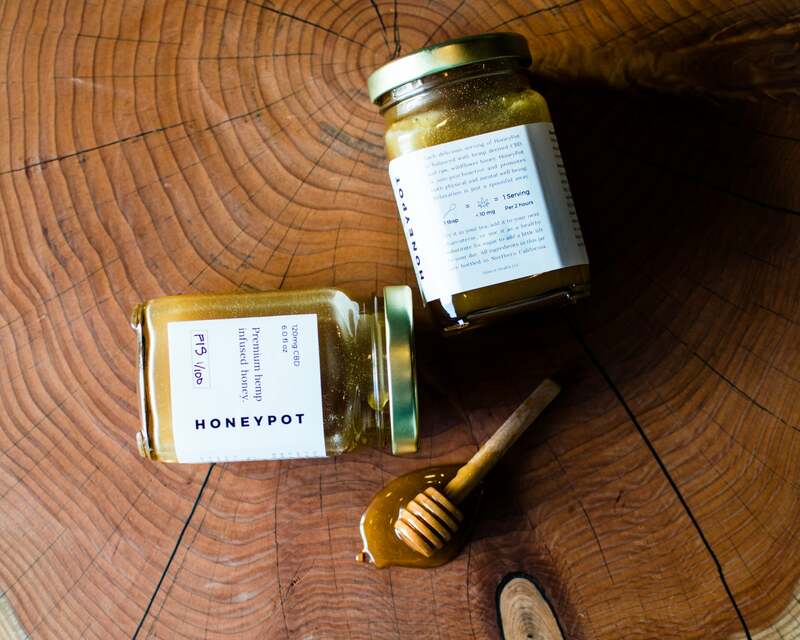 Recently launching its new hemp-derived honey, HoneyPot Hemp can be preordered online by contacting the company here. One tablespoon of HoneyPot Hemp equals 10 milligrams of CBD. Based in Vermont, Luce Farms produces a beautiful CBD-infused hemp honey that is a perfect natural sweetener for morning tea or coffee . . . and equally perfect to eat right off the spoon. Luce blends high-quality, full-spectrum CBD extract made from its very own hemp plants. Mixed with certified organic coconut oil and raw Vermont honey, one teaspoon contains 10 milligrams of CBD. Luce Farms can be purchased in all 50 states by clicking here. Created by Founder's Hemp, Hemp Symmetry CBD Honey Sticks are a quick and easy way to experience CBD honey. The company uses both North Carolina and Oregon honey infused with hemp-derived CBD oil instead of isolate powder. Each stick contains two milligrams of CBD, and they can be purchased in two packages, as individual sticks, or in eight-packs. Hemp Symmetry CBD Honey Sticks can be found online by clicking here.